Your partner is an addict. Statistics show that 1 in 10 people who enter a therapy office or clinic have an addictive disorder, yet only about 10% receive treatment. 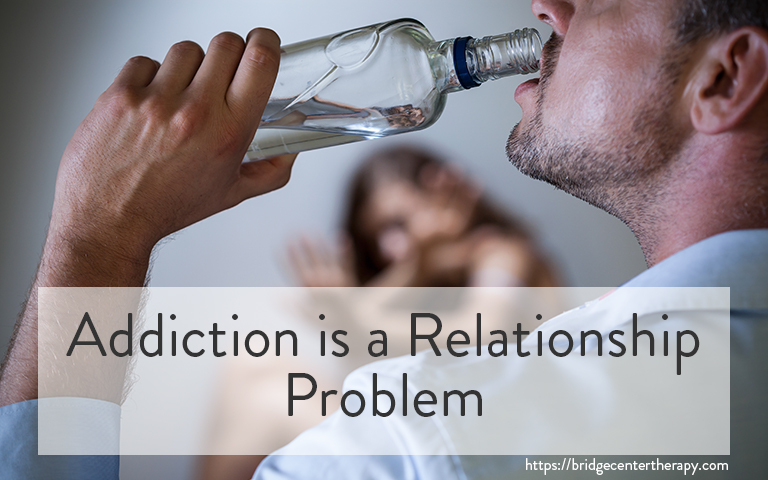 Addiction is one of the greatest challenges a relationship will face. If you love an alcoholic or addict, you know how terrible the disease of addiction can be and the impact it has on you and the rest of the family. It’s not just about the person who is abusing the substances. Here are three ways that counseling for relationship problems can pave the road to recovery from an addiction, as well as a better relationship. It may feel like continued addiction is the addict’s fault alone. However, it is often a relationship problem. You may inadvertently enable the addiction. Covering for your partner, lending them money, and dealing with their responsibilities are all enabling behaviors. Relationship counseling can help you identify and break these patterns. 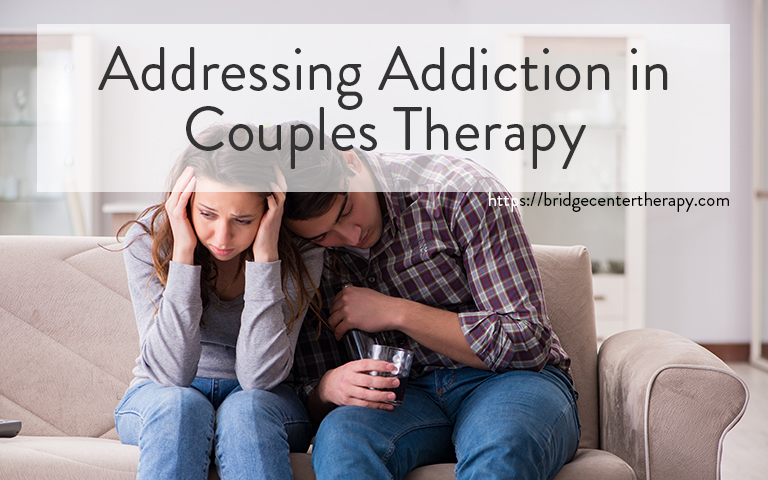 When the addiction is the focus, the non-addicted partner and the problems in the relationship are often overlooked. Couples counseling for relationship problems can coach you to find new ways of being supportive and find healthy ways of working through your problems. 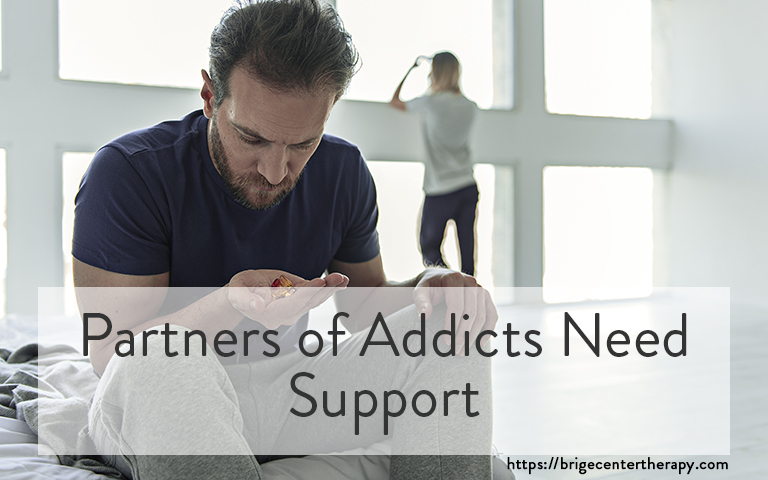 Where addiction is present, it is certain that the relationship has been damaged. This is possibly the most significant effect of the addition on a couple. Both may be in denial about the problems in the relationship, but this is where the most focus is needed. According to the Gottman Institute studies show that couples therapy produces a greater chance of abstinence and better functioning relationships when compared to individual therapy. Couples therapy is a great addition to individual therapy, support groups or 12-step programs. Do you believe that your relationship can benefit from couples therapy? Call us on (510) 497 4174 today. We can help.